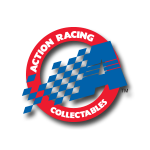 Joe Gibbs Racing champion Kyle Busch will debut a sweet new paint scheme in the 2019 DAYTONA 500®. 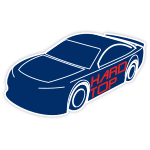 For the Monster Energy NASCAR® Cup Series™ season opener and four additional events during theyear, Busch will be wheeling the No. 18 M&M’S® Bar Toyota Camry. 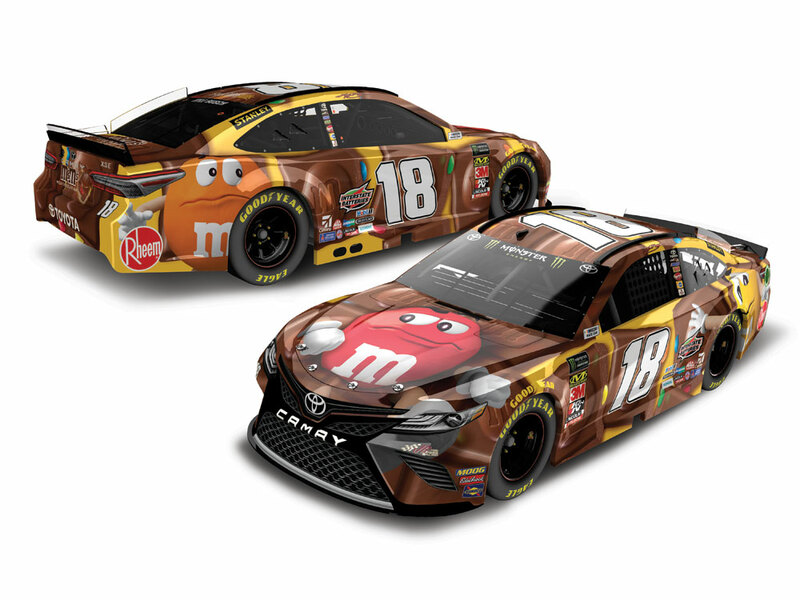 It’s decked out with your favorite M&M’S® characters introducing the brand’s new chocolate candy bar,and it’s going to be one of the most popular cars of the year. Now the official die-cast of the No. 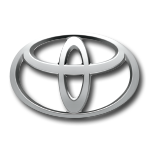 18 M&M’S® Bar Toyota is available to order from Lionel Racing. Quantities will be limited, so don’t wait. Place your order today!